It’s the weekend, and while you’re enjoying the spring weather outside, make sure to keep a screen nearby to watch all the esports action happening over the next few days. The 2017 Mid-Season Invitational begins Friday, April 28th and continues through May 21st. 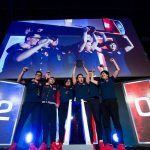 Thirteen teams will head to Brazil to face off for a minimum $1,000,000 prize pool and the chance to crown both their team and their region as the best in the world. 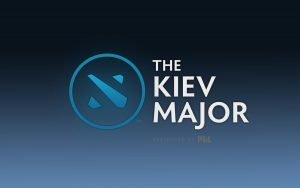 Three million dollars is up for grabs at the 2017 Kiev Major, a Dota2 event hosted by PGL. 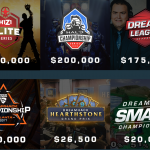 Sixteen teams will compete for the massive million dollar first place purse. 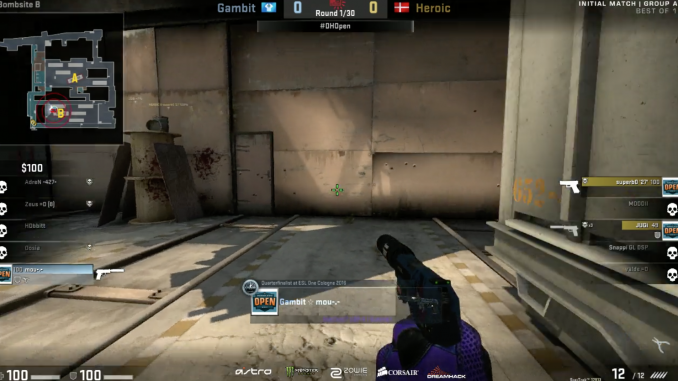 DreamHack returns to the USA with an incredible esports lineup for the weekend. 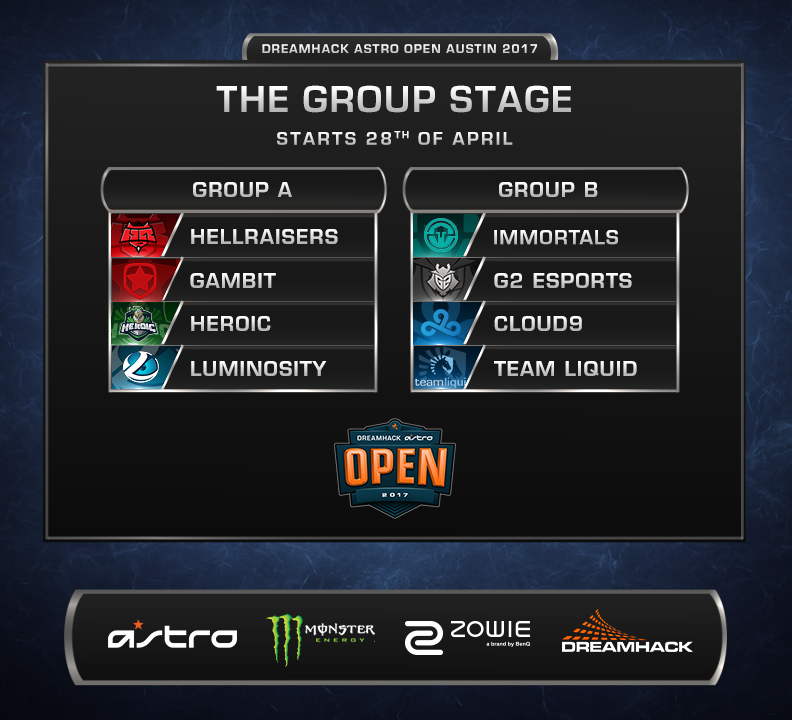 The DreamHack Astro Open features 8 top teams competing for $100,000. The first of seven DreamHack Hearthstone GP events in 2017, DreamHack Austin has a $25,000 prize pool with over 200 competitors. Austin is one of the stops on the Championship circuit this year. 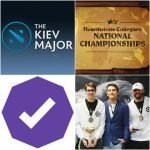 There will be a total of six events with $100,000 in prizes throughout 2017. 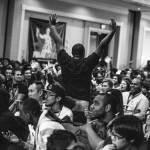 Well known names like Armada, Hungrybox, Mang0, Mew2King, Leffen, and more will be playing in the Singles matches starting at 10am on Saturday. 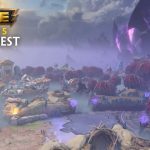 The next stop on the World Championship Series Circuit is Austin, and the 16 players from the WCS Challenger will join 64 Open Bracket players to compete for $100,000 and a seed in the WCS Global Finals. The top 16 players from the Open Bracket will move on to the Group Stage where they will face the 16 pro players, and then eventually to a Playoff Bracket. Another stop on the Pro Tour, this Global Premier event will award 400 tour points for first place, as well as the majority of the $15,000 prize pool. Top players like Capcom Cup Champion NuckleDu, Daigo, and K-Brad are all scheduled to attend this weekend. There’s no better way to end a league season than a SMITE LAN featuring the best teams from around the world. 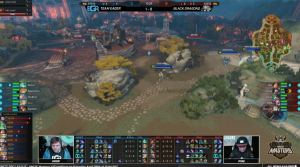 The teams at this weekend’s SMITE Masters tournament either finished top two in their region or played through the tough Gauntlet tournament last weekend for the chance to play again and compete for an impressive $120,000 prize pool. 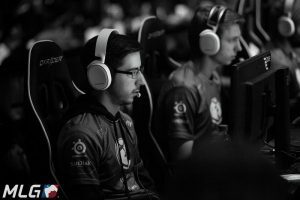 EG’s Nagafen at CWL Dallas. Photo courtesy MLG. The second week of the inaugural season of Call of Duty: Infinite Warfare‘s Global Pro LAN league begins this week at MLG Arena in Columbus, Ohio. 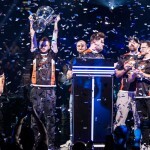 The 16 team Global Pro League (GPL) run by Activision, MLG, and developer Infinity Ward features weekly matches culminating in a post-stage Playoffs period. The Group Stage runs every weekend through May 14th. This week, Group Blue gets underway, as FaZe Clan, Rise Nation, Fnatic, and Evil Geniuses face off in a double round robin of best of five matches.